Asus recently announced the release of the new ARM-powered NovaGo. Lenovo is said to be working on a competitor already, and it looks like Xiaomi and Samsung may be joining the game soon, with both companies reported to be working on their Windows-on-ARM offerings. Over the past week, a lot of buzz has been created over the announcement of the new Asus NovaGo Snapdragon-powered laptop. You can take a look at our FAQ piece on it here, and the first set of tested benchmarks here. 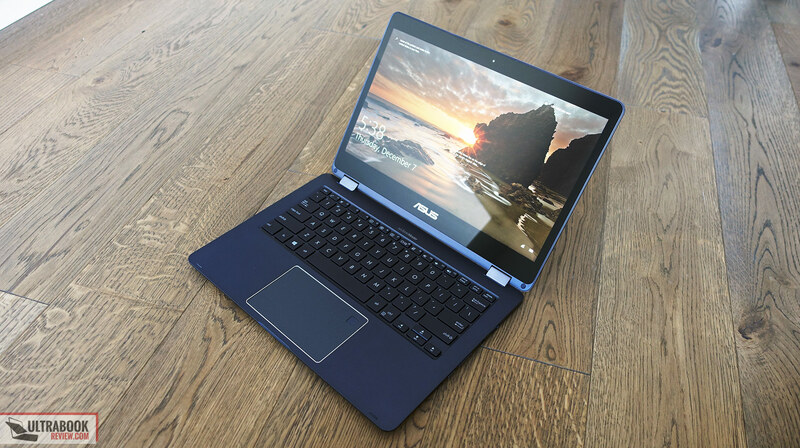 The NovaGo is the first of its kind, a mainstream Windows laptop powered by an ARM Snapdragon processor. Asus and HP may have entered the game ahead of anyone else but it would seem that Samsung and Xiaomi, already juggernauts in the smartphone segment, are set to provide stiff competition, with reports claiming that both companies will launch their own ARM-powered laptops next year. Both companies have already made names in the notebook market, with Samsung being a well-established laptop brand—albeit not nearly as big as they are in the smartphone market. Xiaomi's Notebook devices are also commercial successes, as the company offers a great design factor, with solid mid-range hardware under the hood. It will be interesting to see how Xiaomi's take on this pans out, as the company is known for offering bang-for-buck devices, a much-needed introduction to this new unexplored part of the market, considering the NovaGo's hefty US$600 base price tag. Not much is known about the devices but they are expected to bring thin, light—possibly fanless—builds, great battery performance, and Always-Connected functionality. Considering the fact that any launch will likely come towards the second quarter of 2018, there's a chance the devices may be powered by the new Snapdragon 845.